They start with a 40,000 (18,140 kg) pound block of snow. In a few days, they turn that weighty block into an artistic masterpiece. It’s not all fun and games though. This is a competition, and bragging rights are on the line. 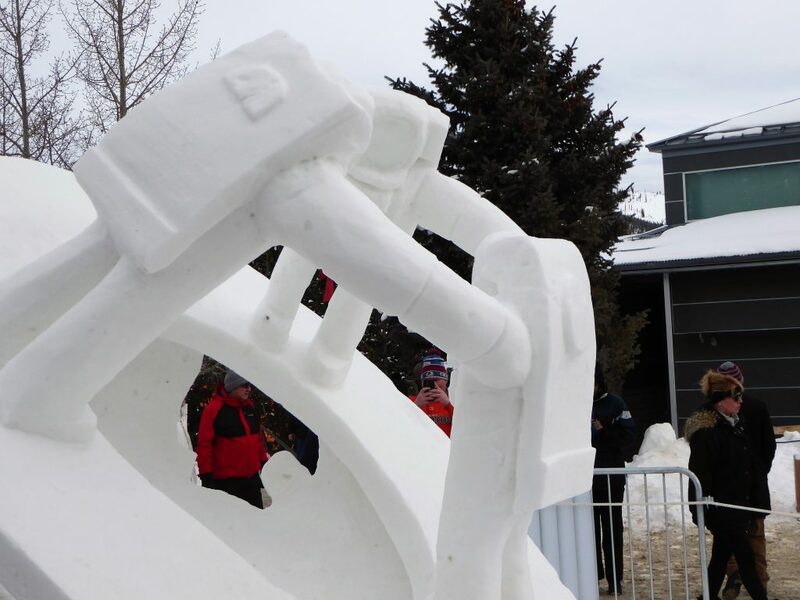 Family Well Traveled was fortunate to attend the 29th Annual International Snow Sculpture Championship in Breckenridge, Colorado. 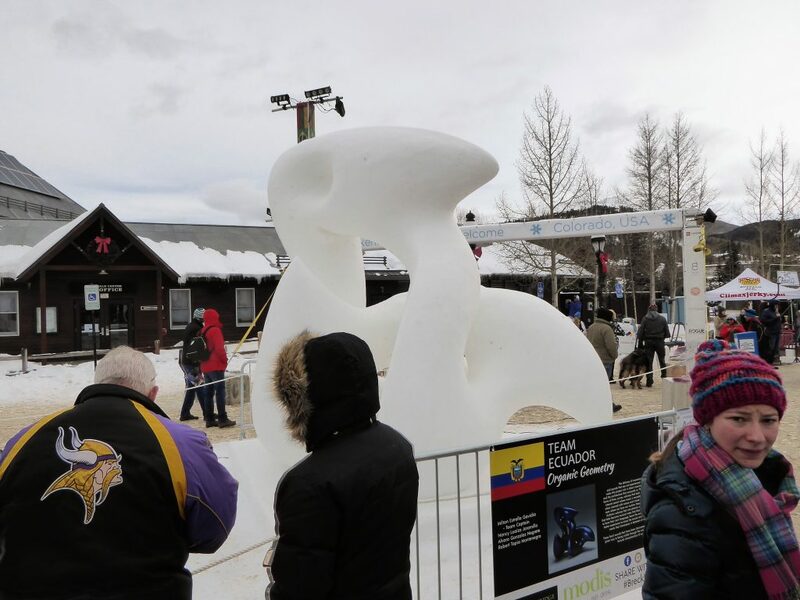 We saw 16 of the world’s best snow sculptors going head to head, creating masterpieces that “oohed” and “aahed” the spectators. The 16 competitors represented 12 countries including three U.S. representatives, two Chinese teams, two German teams, Ecuador, France, Great Britain, India, Italy, Japan, Mexico, Mongolia, and Turkey. 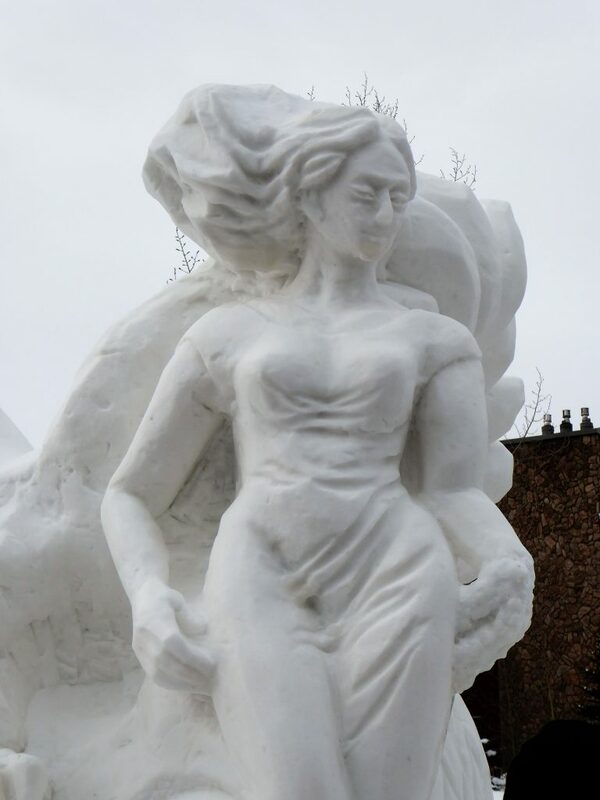 The sculptors have four days to complete their works. The works are on display for five days. We attended the free viewing event during the daytime. However, the displays are illuminated at night. We’d like to make a return trip to see the sculptures lit up at night. The competitors use home-made tools and internal supports are prohibited. That’s right. 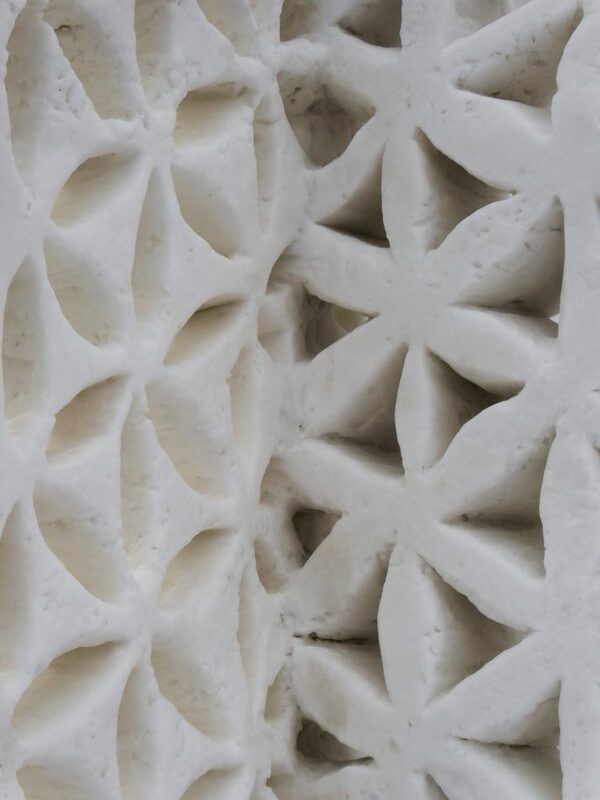 These masterpieces are self-supported structures, which is pretty amazing. 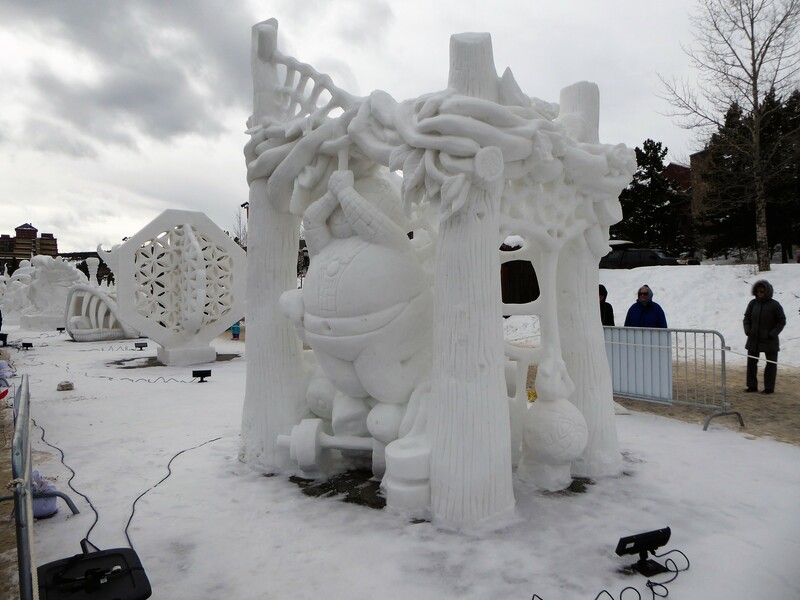 Here’s a look at most of the snow sculptures at the 29th International Snow Sculpture Championship. 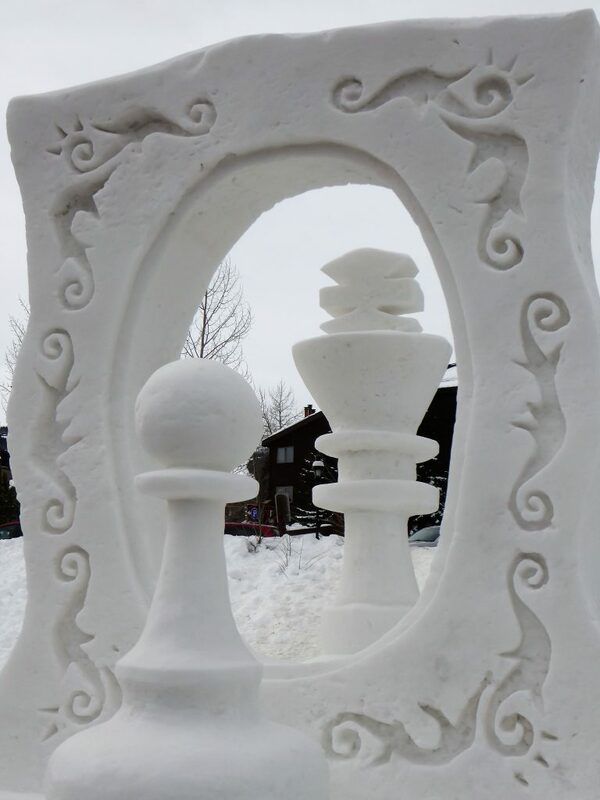 The popular competition takes places each January in the mountain ski town and draws large crowds. 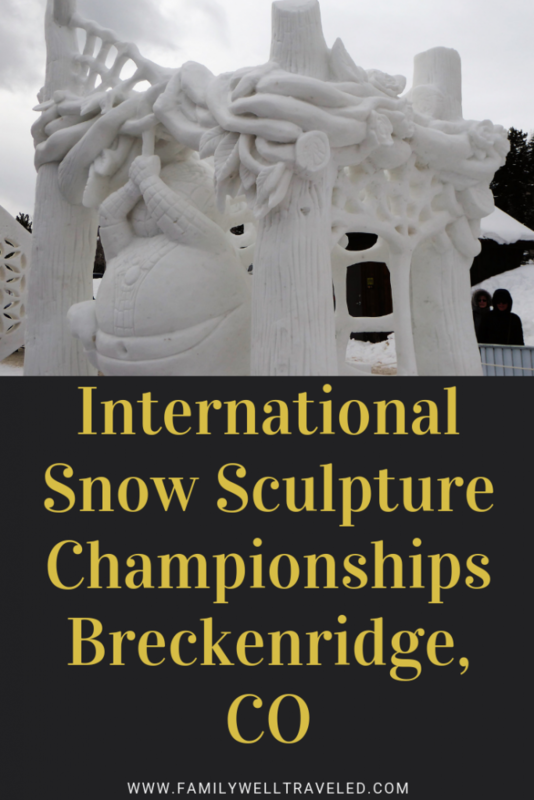 Find out more about the International Snow Sculpture Championship. 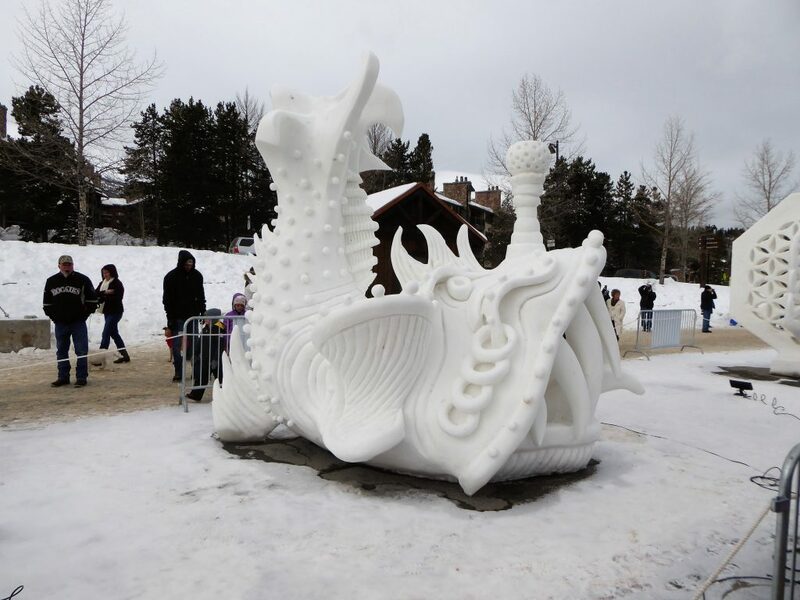 Mexico took first place in this year’s competition with “Cenote Garden.” The inspiration comes from the Yucatan legend of the cenote keeper, an underwater creature that is part eel, part fish, and part feathered serpent. Thousands of human remains have been found in one Mexican cenote, sacrifices to the underwater keeper. 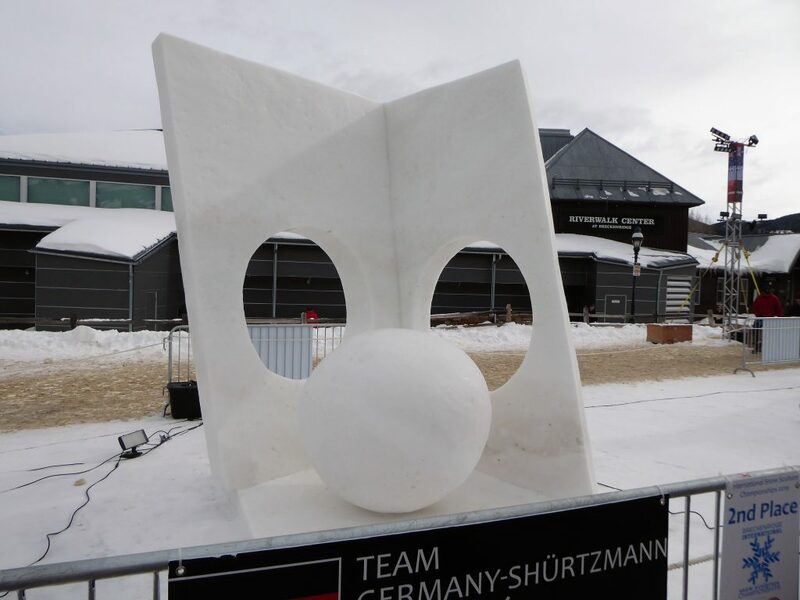 Team Germany scored the silver medal with the structurally awe-inspiring “Walls with Holes.” Remember, the sculptures are self supporting and internal supports are prohibited. So, who knows how Team Germany kept this one upright? This one was a crowd favorite. Team Britain’s “Hippo Ballet Dancers” drew a lot of attention from photographers and spectators alike. Hippo Ballet Dancers earned the British Team a Bronze Medal at the competition. 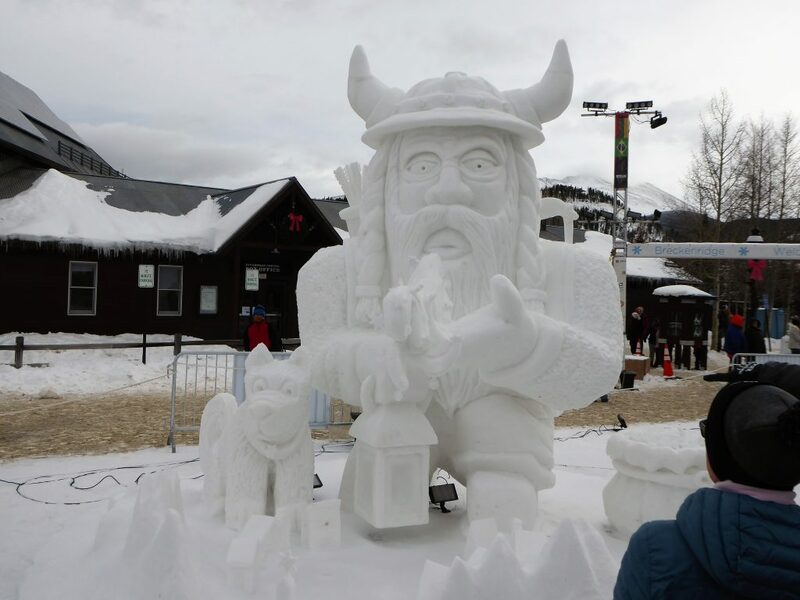 The People’s Choice gave the Breckenridge USA Team crowd-favorite honors with “Let It Snow.” The sculpture depicts Ullr, the Norwegian god of snow, who graces the town of Breckenridge with snow for skiing, sledding, and other outdoor fun. 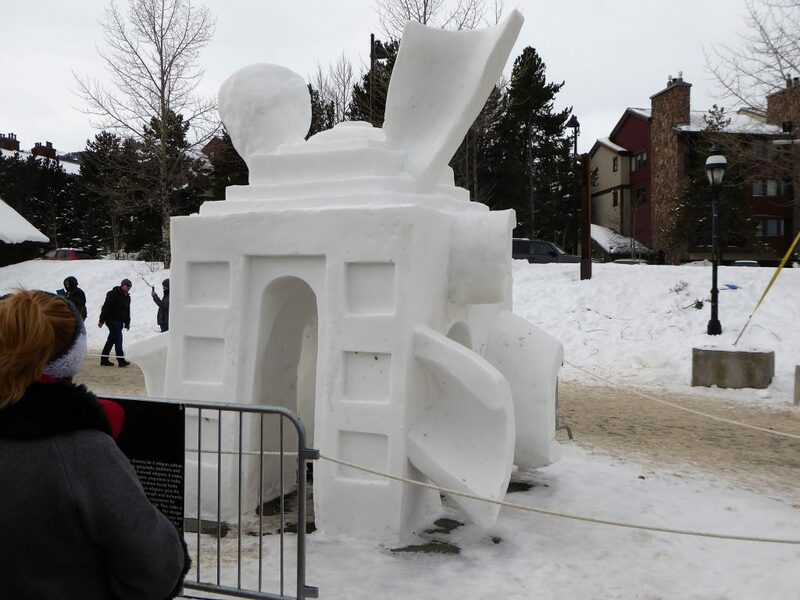 Team Breckenridge took the People’s Choice honors for Let it Snow. 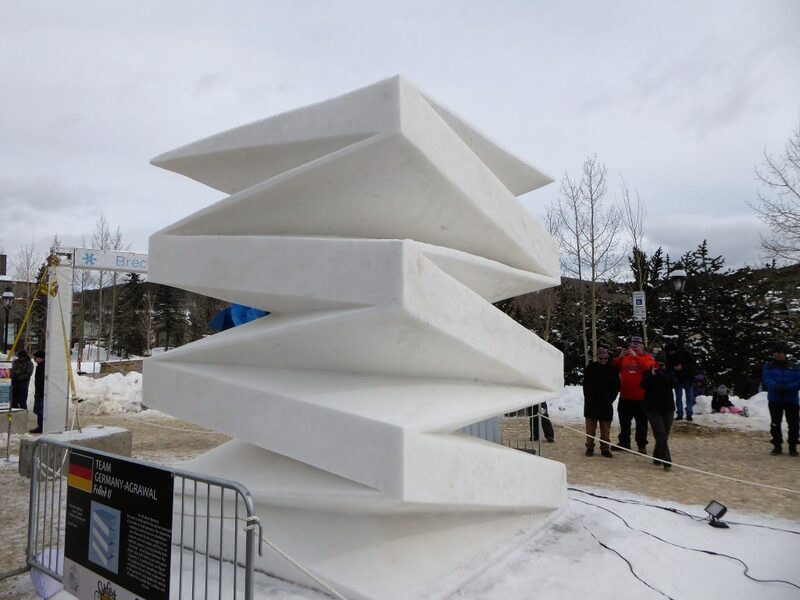 Team Ecuador wowed its fellow artists, taking top honors in this special award, for “Organic Geometry.” Once again, you simply wonder how they constructed such a piece. The Artists’ Choice winner from Team Ecuador. 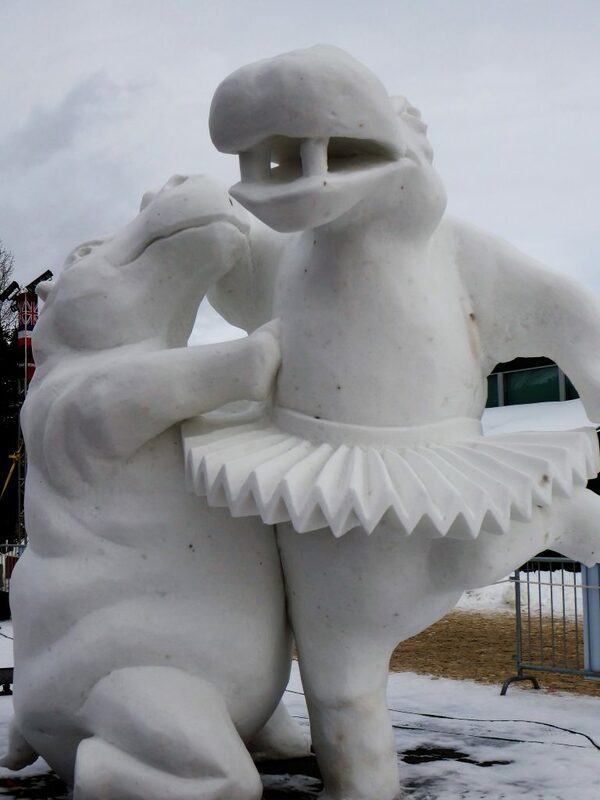 Although these other competitors did not win prizes, their sculptures were still amazing and entertaining. 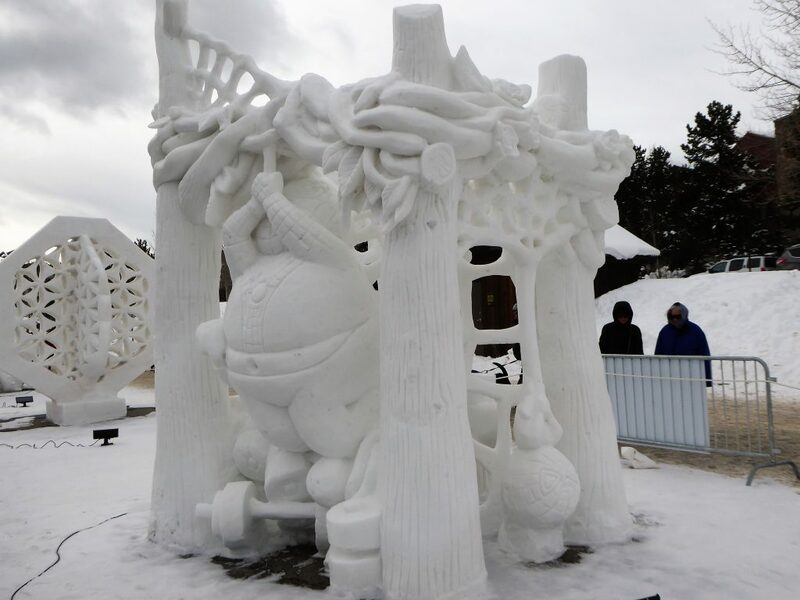 Here were the other entries in the 2019 International Snow Sculpture Championships. The story behind this one is the world has become more peaceful. Spider Man didn’t have to save lives and grew increasingly fatter. However, new troublemakers have arisen, and Spider Man builds a sporting spiderweb to defend the planet. Space exploration was a recurring theme at this year’s show. Team France showed the fraternity of humanity and the daring adventures of space exploration. Amazing balance preserved in this minimalist sculpture. 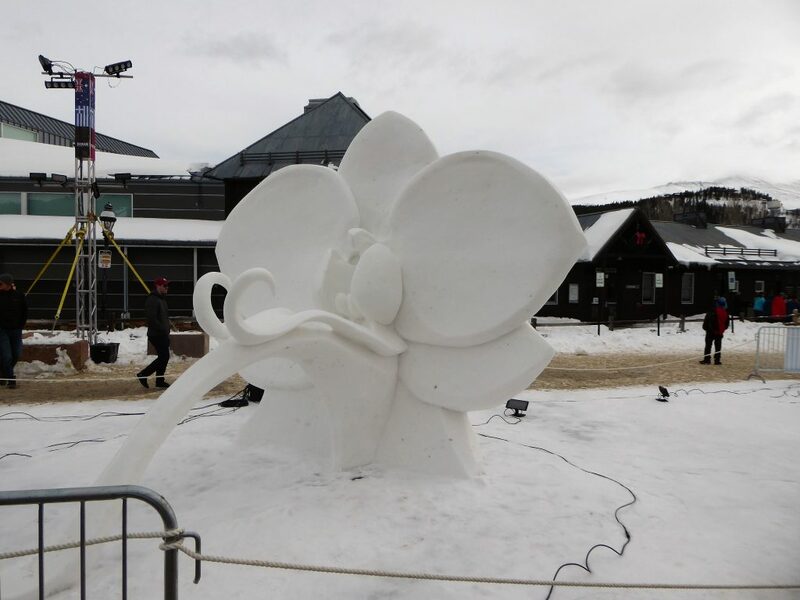 Italy sculpted the delicate orchid in snow form. Italy’s entry is a delicate snow orchid. Team Japan likens the earth to an intricate tree with roots and branches. 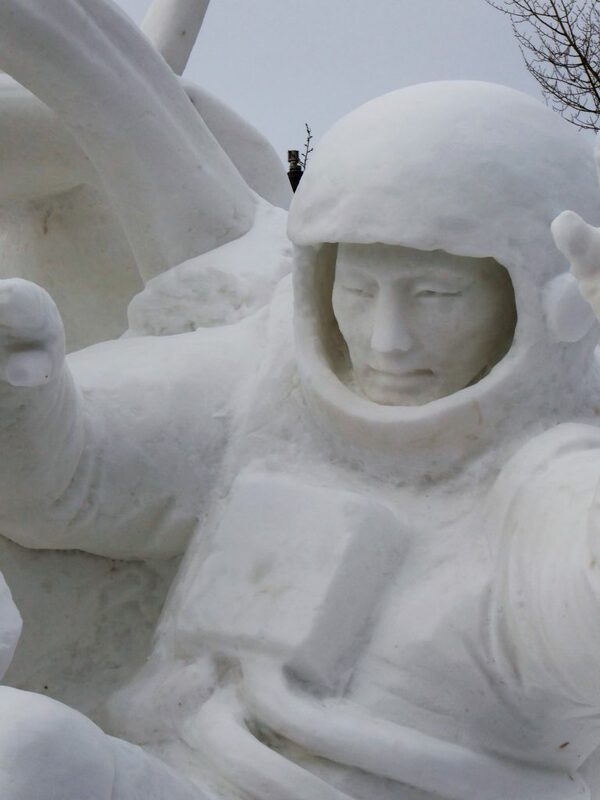 Another space-themed entry from Mongolia. It’s a look toward the future of science and innovation in space. Simply stated pawn’s dream is to become a king someday. When pawn looks in the mirror, he sees a king. An aquatic dance of survival with octopus and jellyfish. An underwater dance of survival. The natural wonders of Paint Mines Interpretive Park in Colorado. We like many forms of art. See what happened when we took our kids to a VIP art auction. These are beautiful. 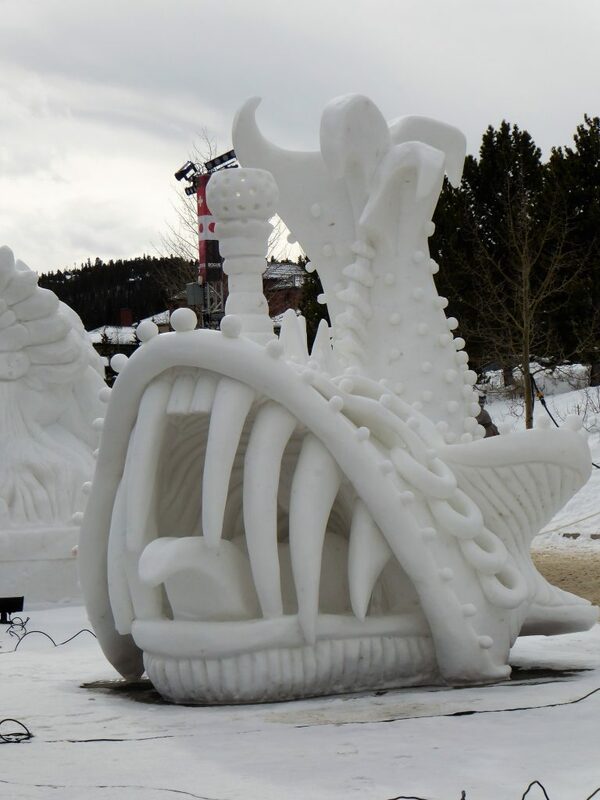 I was in Breckenridge for an ice sculpture competition once and it was pretty amazing. 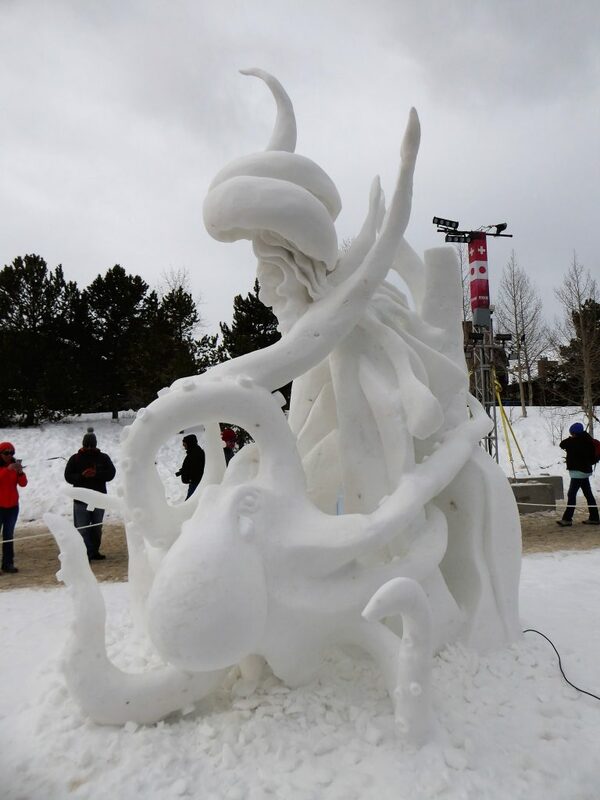 This Snow sculpture championship looks pretty fun to see. 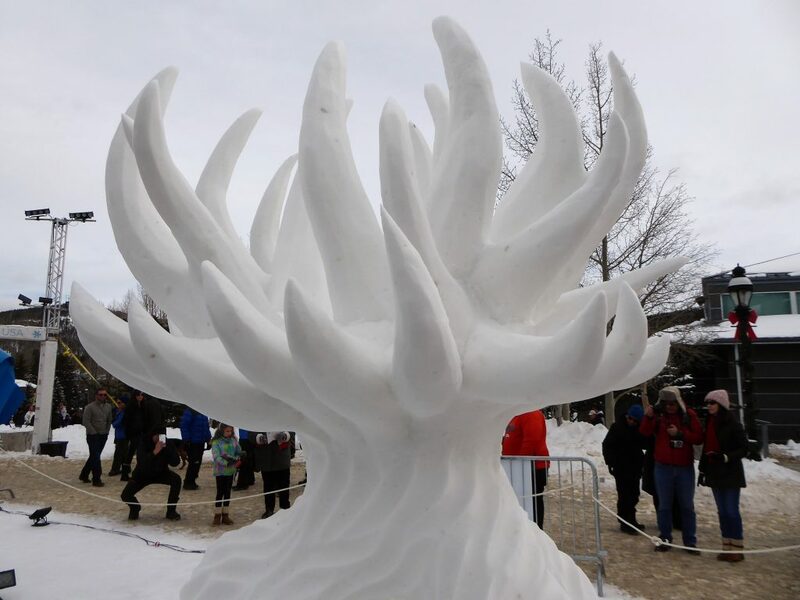 We want to get to some ice sculpting festivals around the state, too.